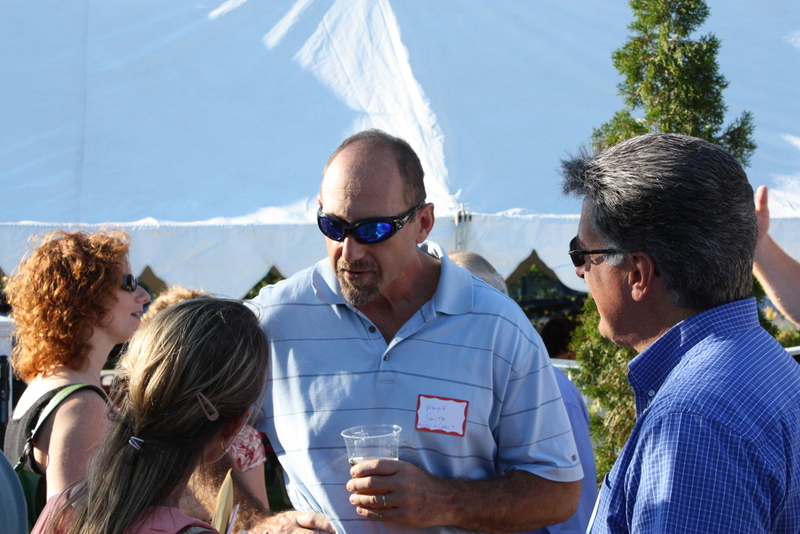 Every month the Portsmouth Chamber of Commerce holds a meet-and-greet event for Chamber members and guests. 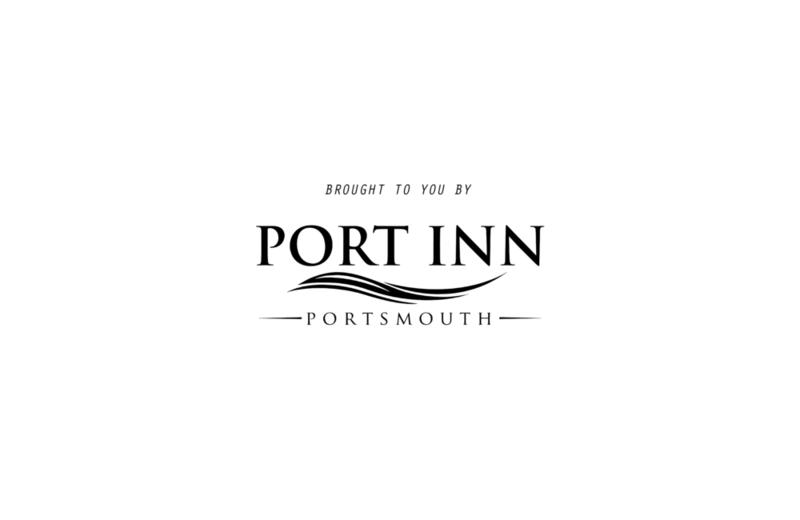 On Thursday, August 29th, the Port Inn Portsmouth hosted it's 5th Annual Business After Hours event. Over the course of the evening more than 500 people attended. A huge thank you to everyone that was able to make it to the event and for making it so special! And that is why this week's blog celebrates another successful After Hours event. We will feature photos from this year's event and some photos to look back on from previous years. We had the pleasure of working with Valet Atlantic parking services for the event. Speaking with working other businesses, it wouldn't be a proper Business After Hours event if we didn't bring in some top notch restaurants to provide delicious food to our guests. Radici and the Portsmouth Gas Light came through as well as Buffalo Wild Wings and Mojo's. 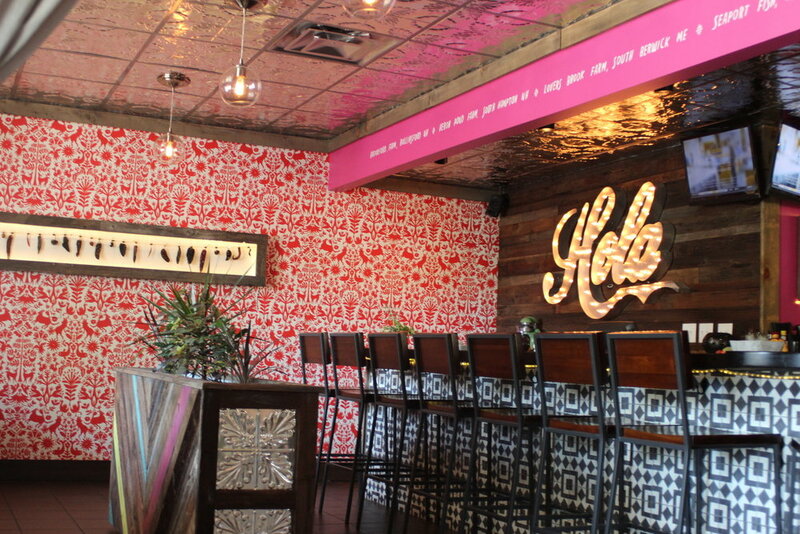 Every year we like to shake things up and give our guests a big surprise. Last year we put on a flash mob to the hit song "Call Me Maybe." This year we brought our good friends the Super Secret Project to the stage and they put on a surprise performance at the event. Known for their parody of the Jay-Z song "Empire State of Mind," they performed their hit song "Granite State of Mind." You can watch the original music video for "Granite State of Mind" below. Once again, thank you to everyone that made this year's Business After Hours event possible. We hope to see you again next year! Thanks for reading.